Sofitel Legend Metropole Hanoi, Vietnam. Ranked #72 in our countdown of the 100 Best Hotels and Resorts in the World. 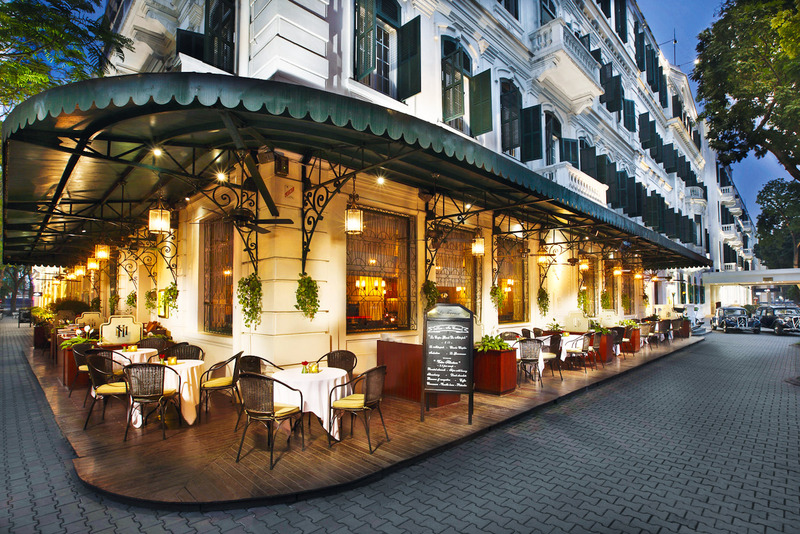 The Metropole, with its fabulous French colonial façade, has been an icon in the heart of Hanoi since 1901. After a day in the mayhem of the Old Quarter, the Zen ambience and oriental aesthetic of the hotel make for a welcoming refuge – particularly at the sensational Le Spa. Glitzy Italian bar Angelina is a Hanoi hotspot, Le Beaulieu’s menu is haute French cuisine, and if street food is not your go, you can spend your dong on the delectable cuisine at Spices Garden. Did you know Charlie Chaplin and Paulette Goddard stayed at The Metropole, as it was known at the time, on their honeymoon in 1936.